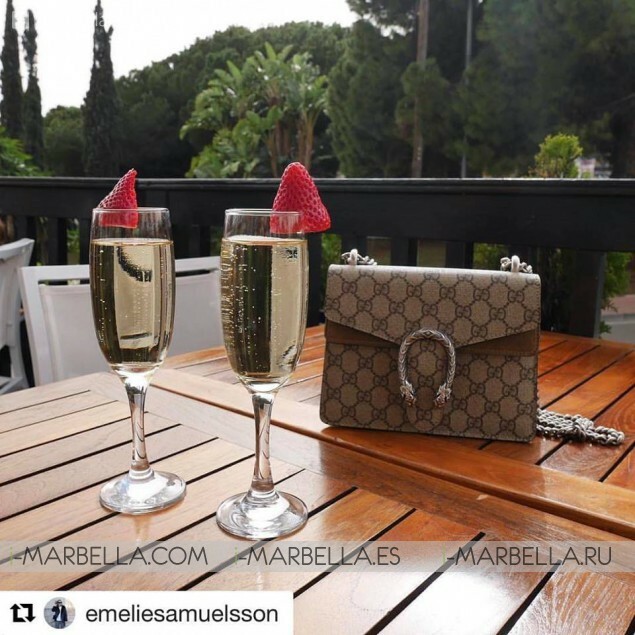 We are used to be pampered at La Sala Banus, but this spring, we have to give them the credit, they took it even further. Smoked salmon and scrambled eggs, is there a better breakfast? 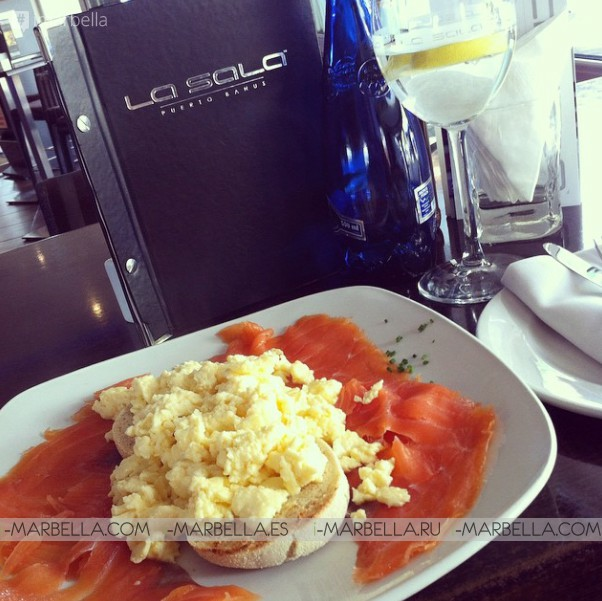 At La Sala Banus, everyone knows that last night's mischiefs are easily forgotten over a delicious breakfast. Get your strength back and start the day celebrating it! 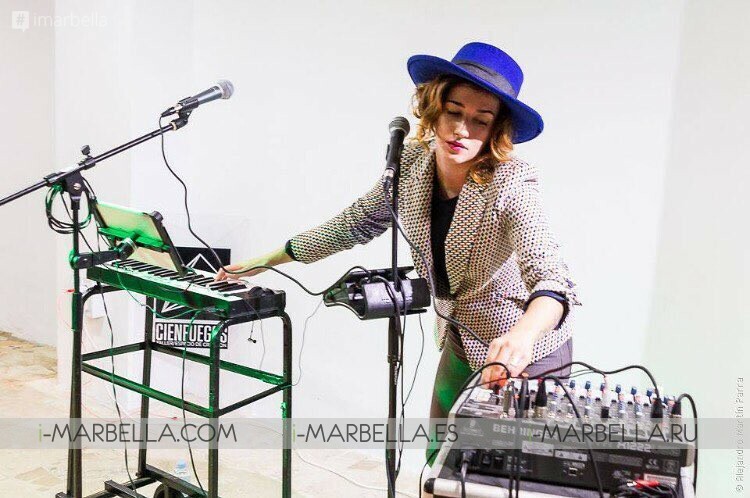 Julia Martín making the Mondays funkier than ever! 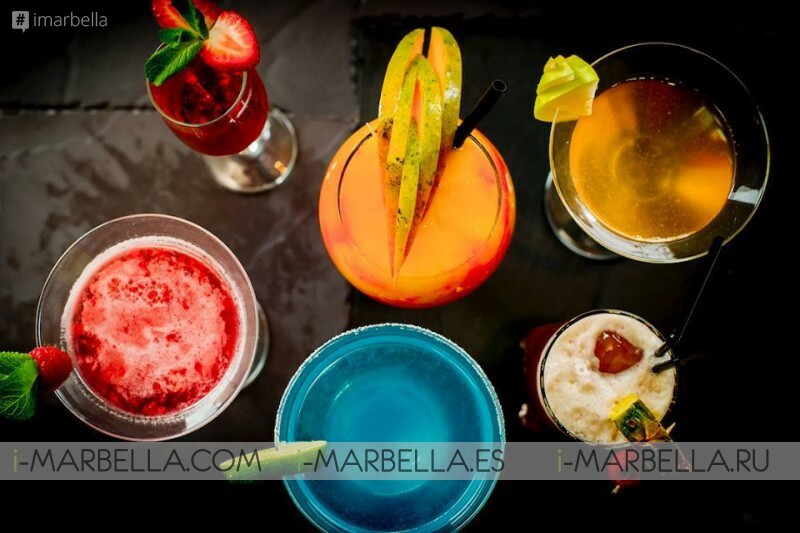 ... few signature cocktails, you can dance the gloomy Mondays away. These beautiful ladies know that! Ever met a girl who doesn't like cava and designer bags? Check again, maybe it's just you. 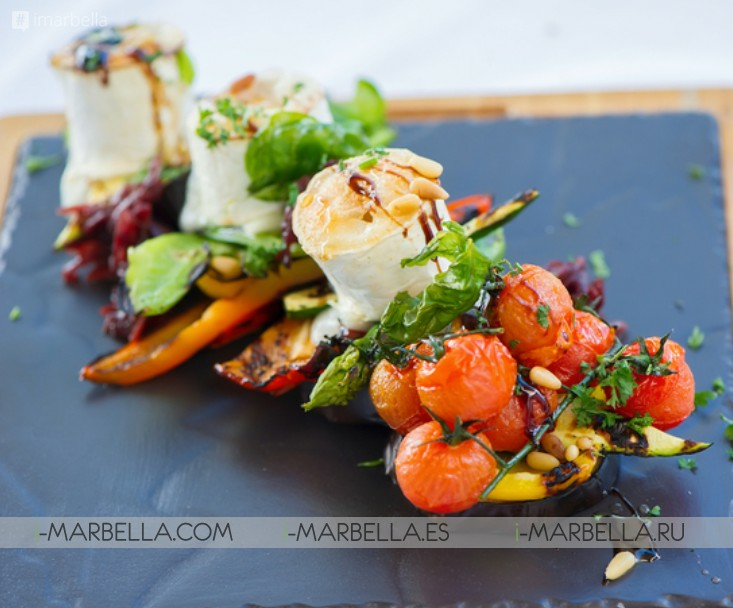 Given the outstanding experience La Sala Banus provides, the team is looking to expand. 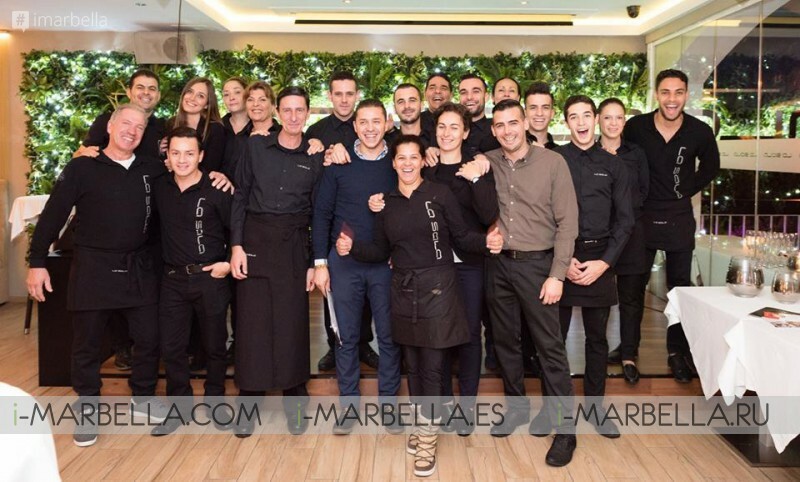 Would you like to be part of La Sala Banus's team? They are looking to recruit Senior Host / Front of House person. Must be experienced in hospitality, be able to work well under pressure, have excellent customer service skills and able to work night times. Candidate needs to be a team player and looking for an immediate start. 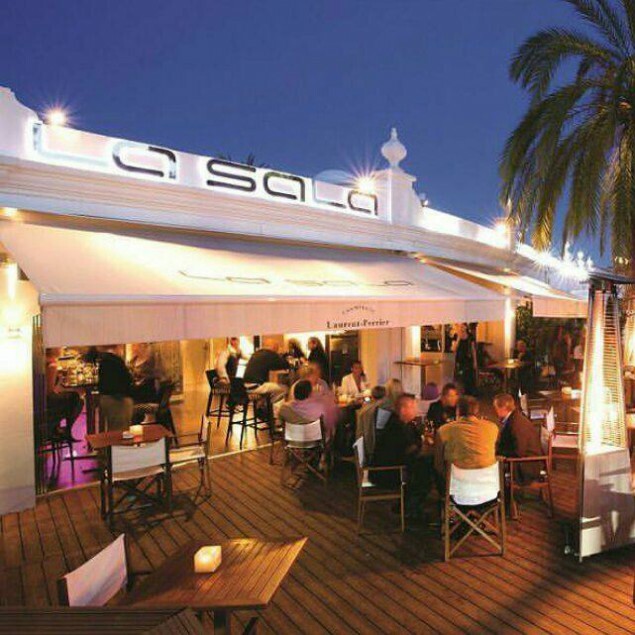 La Sala Banus is hiring! Tuesday's are for steaks. 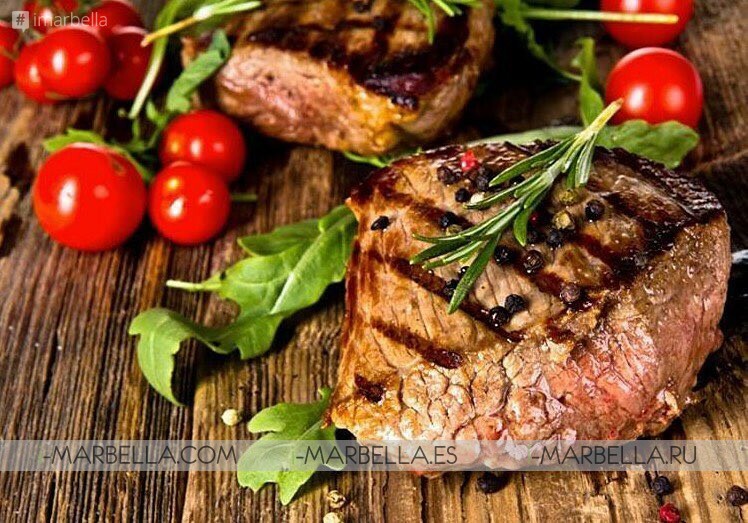 #SteakItEasy and get a free carafe of Wine (80cl). 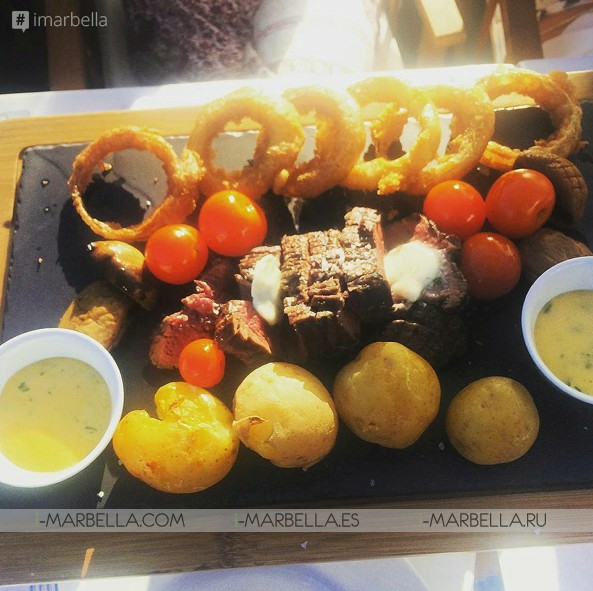 Enjoy a sunny lunch at La Sala's amazing terrace. 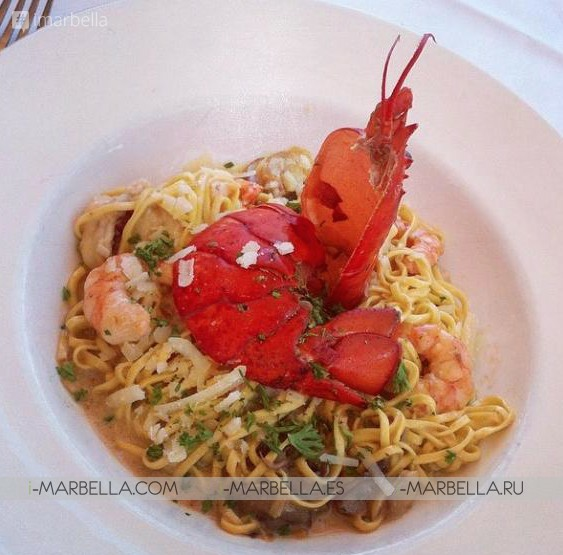 This pasta dish is mouthwatering! 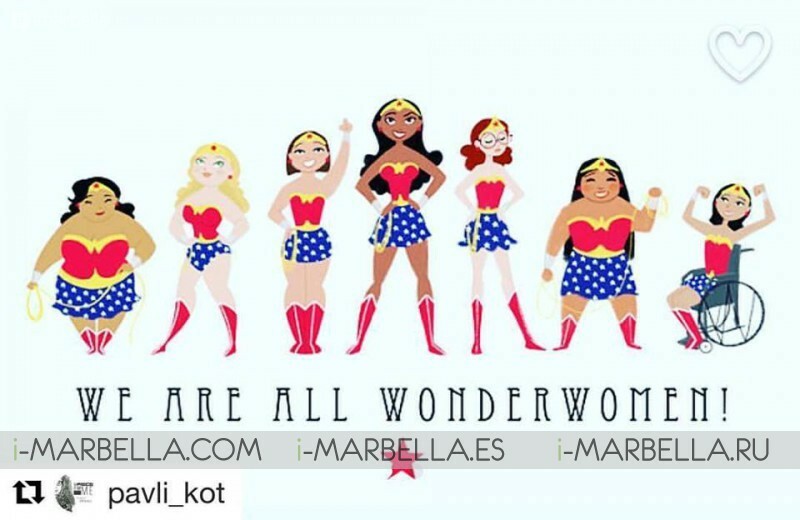 For the International Woman's Day La Sala Banus reminded us just how special the girls are, even thou we are all made of sugar and spice and everything nice, it is flattering to hear it every now and then. 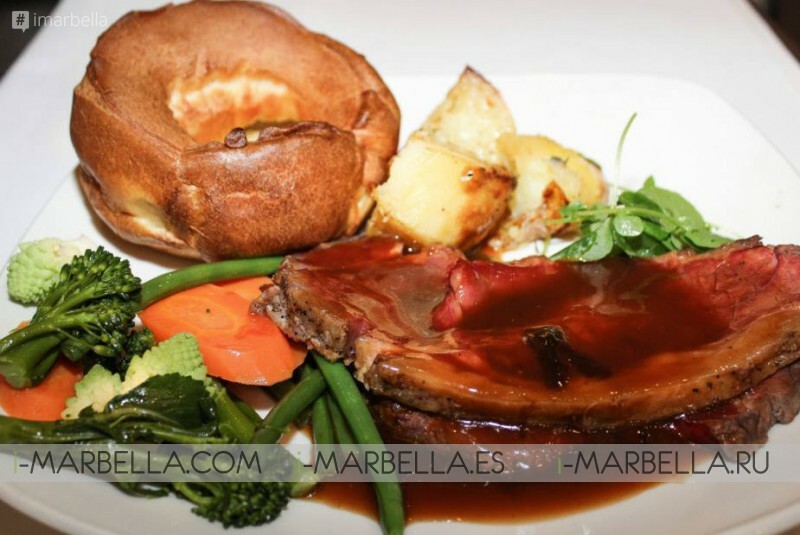 Sunday roast- the only question is when to book a table? Steak it easy, they say? You know that feeling when your tommy is empty and the food just arrived at table, it looks so perfect and you know you'll feel quilty if you don't take a picture straight away? We do! 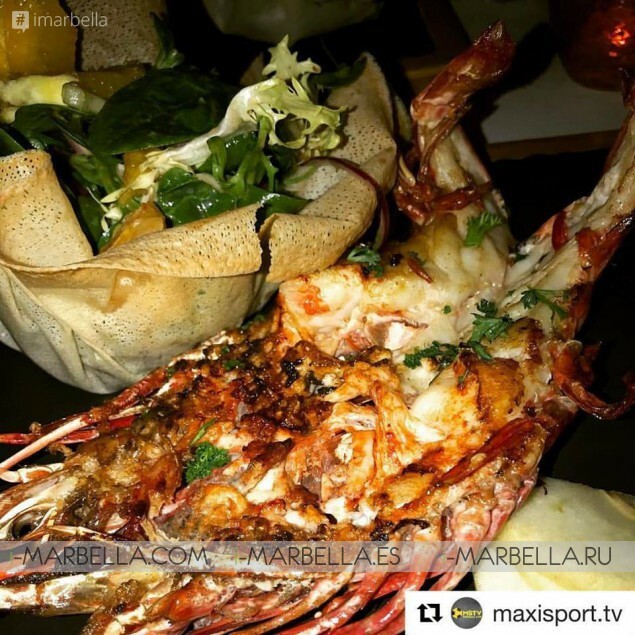 La Sala Banus made it their priority! Maybe there is something missing in these lines? Yes, I got it - It is the desserts at La Sala Banus! Ok, something for the next week. 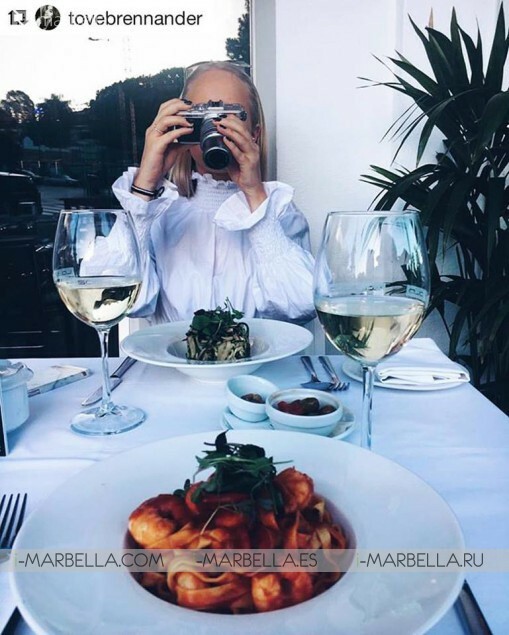 In the meanwhile enjoy your days, celebrate life, Sun and Marbella's weather. Is this comfort food or what?